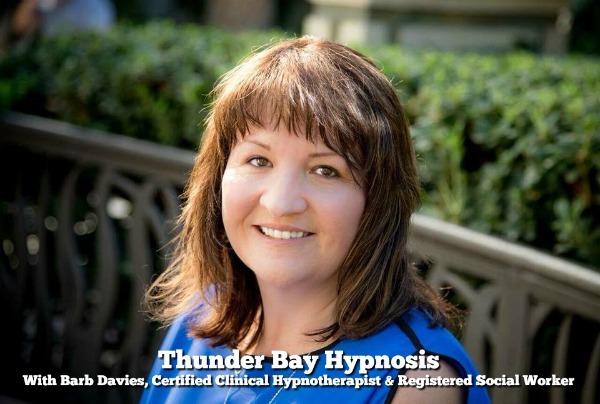 Individual, couple, and group hypnosis services by appointment only at my office in Thunder Bay, Ontario, Canada. Evening and weekend appointments are available. For Pain Relief, see my OldPain2Go Page. Follow my Facebook Page to learn about new services, special promotions, and changing your life by working with your subconscious mind. Please choose one of the appointment times in my online calendar. The appointment times shown in my calendar are always available if you would like to meet via telephone or Skype/Zoom. Appointments at my Thunder Bay office are subject to final approval. I will contact you to confirm the appointment details. Once you purchase a session or package and book a session, you will receive an email with my intake and consent forms. These must be completed and returned to me 48 hours before your first session. Cancellation Policy: All missed appointments and/or appointments cancelled with less than 24 hours notice will be charged a $50 fee. Ask me about my referral program, and how my clients receive free services for referring others. 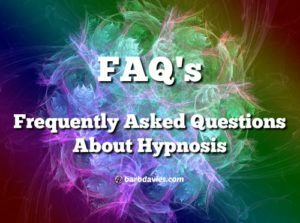 Contact me to book a free 15 minute telephone consultation prior to booking if you have any questions or are not sure if hypnosis is right for you. See also my FAQ's below. Join my Hypnosis Newsletter to receive updates and special promotions! 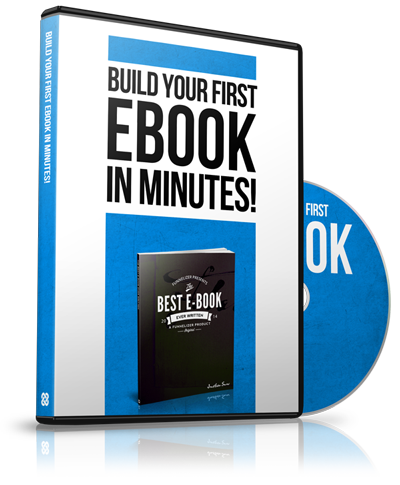 Disclaimer: Hypnosis and life coaching techniques are not in any way meant as a substitute for standard medical, psychiatric, or psychological treatment. All content on this website is for informational purposes only. It is not intended to diagnose, treat, or act as a substitute for professional medical advice. Any changes to your current treatment should always be monitored by your physician.